For those of you who haven't heard, Canada is celebrating its 150th birthday and they are offering an amazing gift to the world for anyone interested in visiting ANY of their National Parks and Historic Sites. 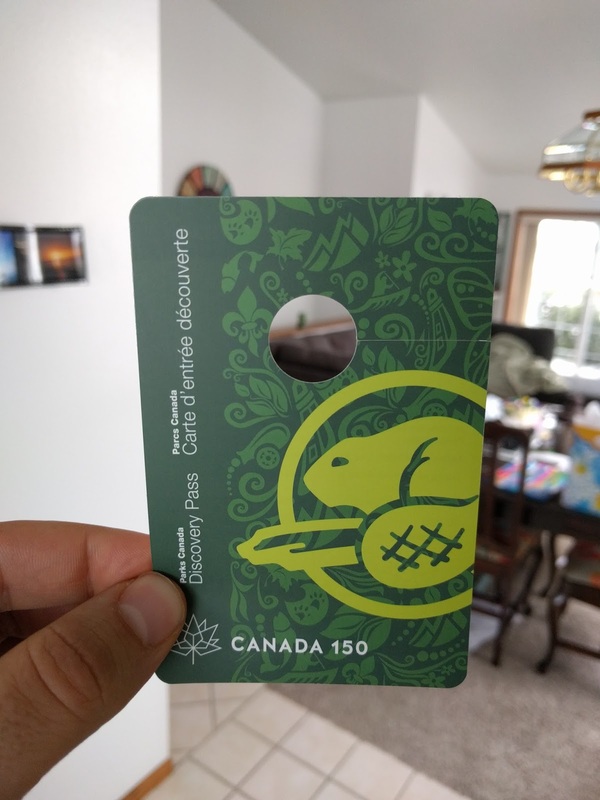 The gift comes in the form of a Discovery Pass - which gives you free entrance to any park or site for the entire year of 2017. This is open to anyone - not just Canadians. To get the pass, simply visit the website linked above and add one to your cart. It's 100% free to order and it will be delivered directly to your home. Mine took a good month and a half to arrive, so planning ahead will be essential. Speaking of planning ahead, the Discovery Pass has already exploded in popularity, and accommodations in and around the iconic parks of Canada are booking up incredibly fast for the summer's high season. If you want to go, start booking your lodging as soon as possible. For a two week trip, this pass could feasibly save you a couple hundred dollars. Additionally, Parks Canada is running a contest granting the winner an unforgettable 7 day trip to western Newfoundland. Enter it here, because you can't win if you don't try! Banff National Park has been on my travel bucketlist for years and this pass is the excuse I needed to book a trip up north. In addition to Banff, I'll be visiting Kootenay, Yoho and Japser with my wife this summer. Where will the Discovery Pass take you?